Hurry down for our NEW LAUNCH! 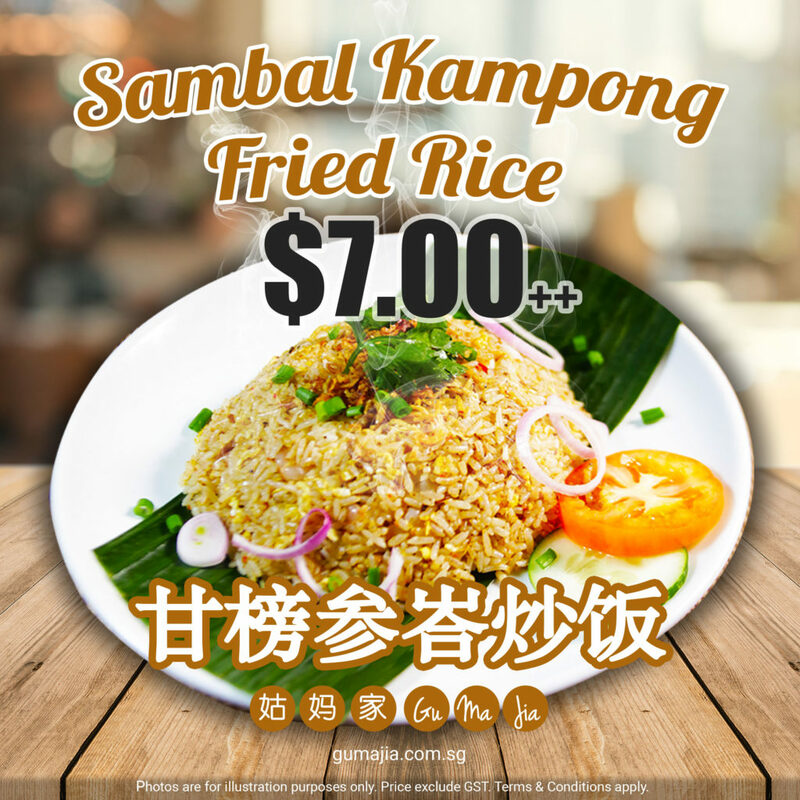 Whet your appetite with our delicious Sambal Kampong Fried Rice 甘榜参峇炒饭 – now available in our Yi Wan Bao Bao menu #一碗饱宝#yiwanbaobao#ywbb Give the start of your week an exciting booster for your taste buds! Affordable and eat in comfort at our air-conditioned restaurant.